As someone who is active I always find myself searching for ways to increase my performance. There are several companies out there raving about being able to do just that, however I’ve failed to find one to give me that feeling. In comes the complete Beachbody Performance System kit for review. 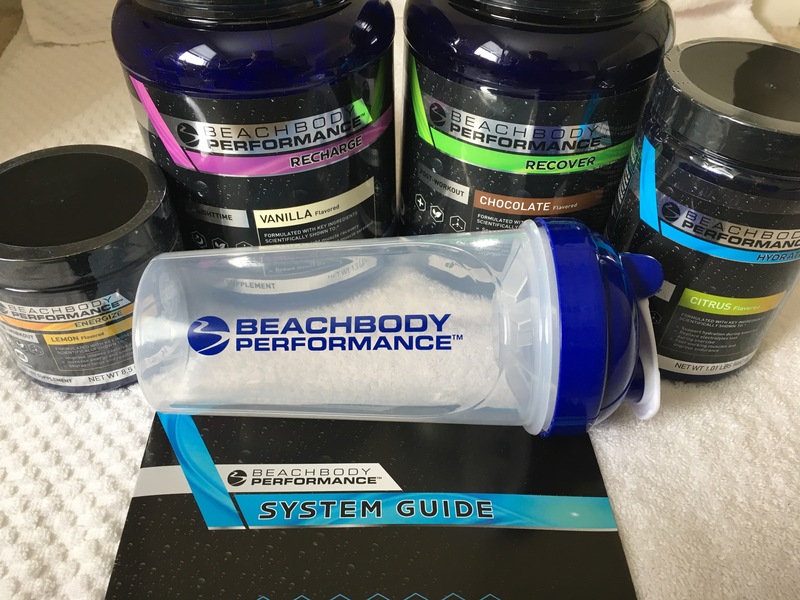 The Beachbody Performance system includes four different products to be used to provide increased performance and assist with recovery. 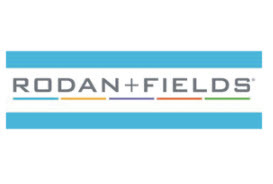 I will review each of these products and how they worked for me in the target areas intended. The system was developed by extensive studies based on sports sciences while using plant-based extracts to deliver maximum performance. The NSF certified system contains no artificial colors, flavors, sweeteners or preservatives meeting the highest quality. 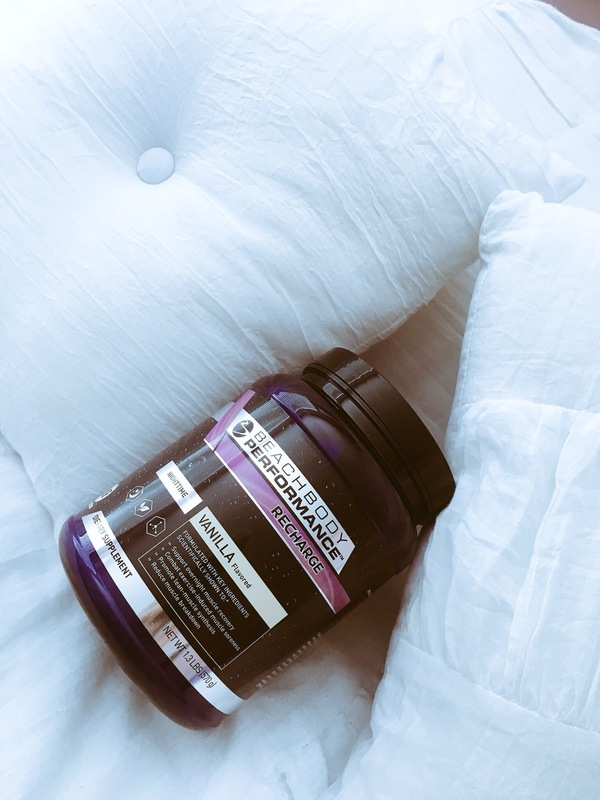 Energize (Pre-Workout) – As you can guess by the name of this product is intended to maximize your workouts by providing focused energy to maximize performance. Energize contains three ingredients (Beta-Alanine, Low-Dose Caffeine and Quercetin) that will help increase performance, focus and aid in muscle fatigue. I am not a big fan of Lemon flavor so I was skeptical if I would be able to handle the taste. Opening the container and I immediately thought holy batman neon yellow!!! Mixing was very easy and the directions were provided on the container, just add a scoop into 8oz of water and shake, shake, shake. Surprisingly the taste was very good, not to sweet or acidic. After using Energize for the last few weeks, I’ve noticed a decrease in the need for that morning cup of coffee. 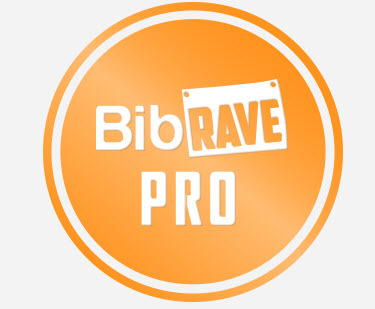 I am more energetic and ready for my morning runs. Hydrate (During Workout) – How many of you, and I am guilty, don’t drink enough of water during your workouts? Raises hand! 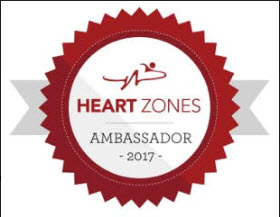 Well if you are one of those individuals then you are not maximizing your performance and losing valuable nutrients that your body needs to sustain. To add, just basic water will not provide you with those electrolytes that are lost with sweat. Hydrate’s formula is designed to supplement those electrolytes back in during your workouts. The “hypotonic” osmolality allows for rapid fluid absorption therefore allowing for the body’s fluid balance. So how was I going to incorporate carrying a liquid with me during my winter runs? Most of the time my water freezes midway through my run. 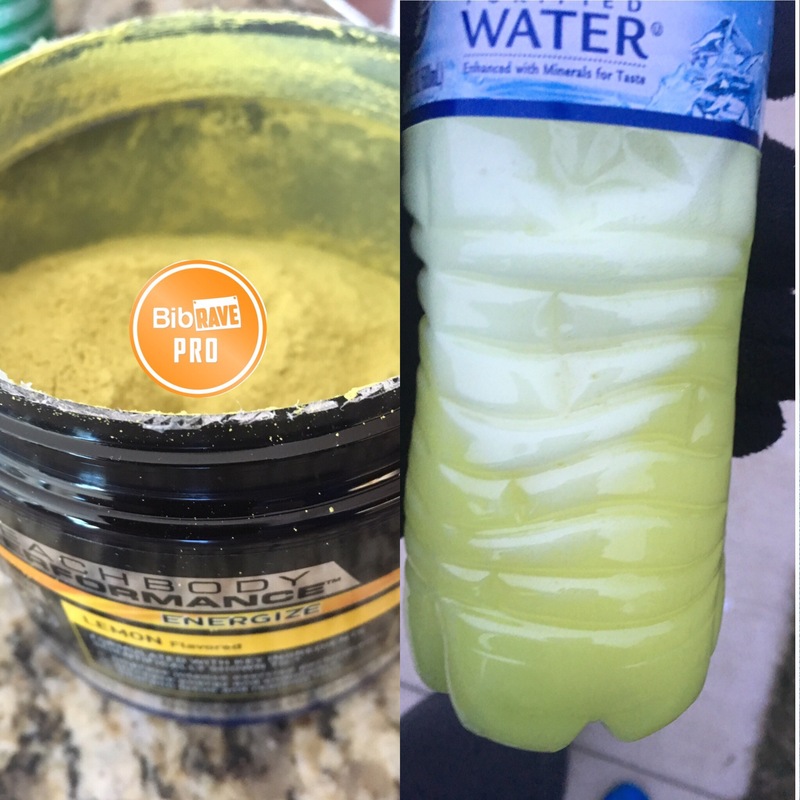 What I did notice during several of those cold runs that my Hydrate stayed a liquid and did not freeze. The citrus taste was also very good and with the bright yellow color can be used as a runner’s safety device. Recover (Post Workout) – Recover is just that, recovery. The formula provides you with 20g of protein to help with rebuilding muscle breakdown. I have used several different protein powders over the years and was delighted with the chocolate taste. Not over powering or too sugary. Mixing was very easy and did not requiring the use of a blender. Just add to the Beachbody mixer and give it a few shakes. 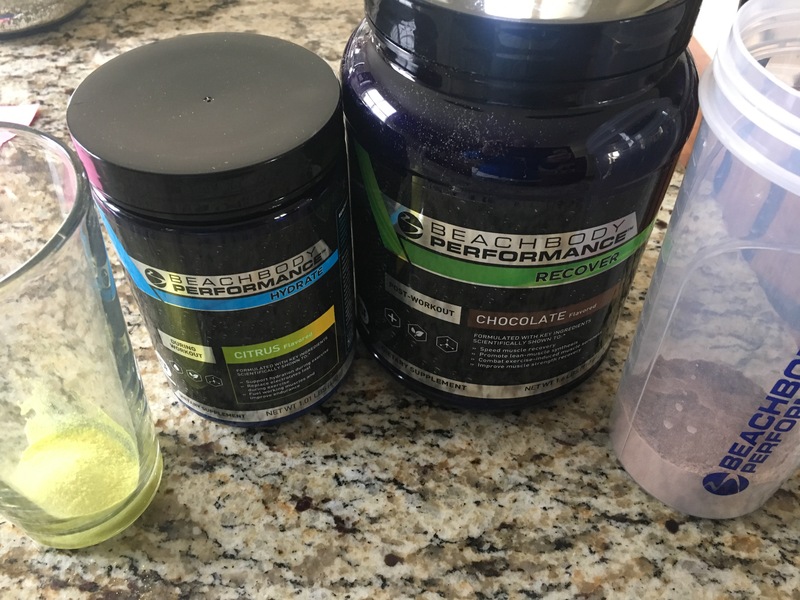 I shared with my wife as she is very particular with the protein powder that she uses, and gave Recover two thumbs up. We have since started to add a few fruits and vegetables to add some extra flavors and more hearty. Recharge (Nighttime) – Now this was something new to me, a protein drink prior to bed? What benefits would I gain from drinking at night? Well based on studies your body is primed for recovery at night and Recharge provides micellar casein protein to aid with that recovery. The vanilla flavor has a very good taste and once again very easy to mix. I started using Recharge as my nighttime snack, which prevented me from going to the snack pantry nightly. Honestly this part of the system has optimized my performance the most. I wake up ready to go and any muscle fatigue or soreness felt the previous day is gone. Talk about game changer!!! Overall the system is very easy to follow and they have different programs to follow based on the performance goals you are searching for. Obviously purchasing the full system will be the biggest bang for your buck, but the option of purchasing specific products is available. Want to lose weight, there is a program for that. Want to tone, there is a program for that also. 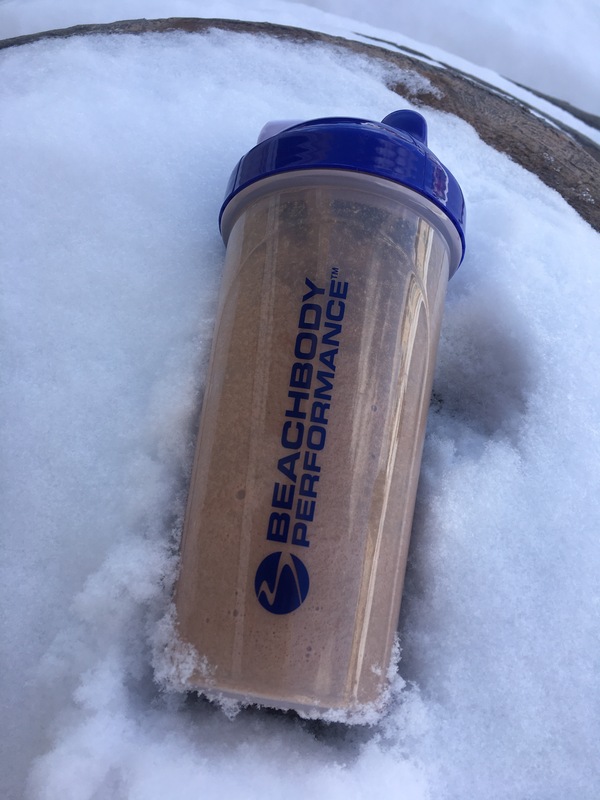 So would I recommend the Beachbody Performance system…Yes I would! Over the last month I have watched my performance increase and my body recover faster. How do you recover, hydrate and energize yourself after your daily workouts? Have you ever tried any of the Beachbody line of products? Follow Beachbody on Twitter, Instagram and Facebook.